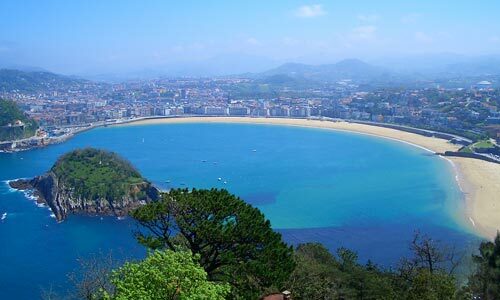 Need a taxi transfer from Biarritz Airport to San Sebastian (Donostia) ? 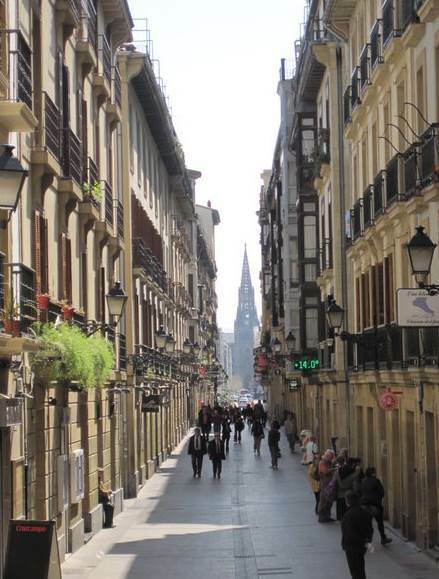 Are you heading to discover San Sebastian in Spain ? 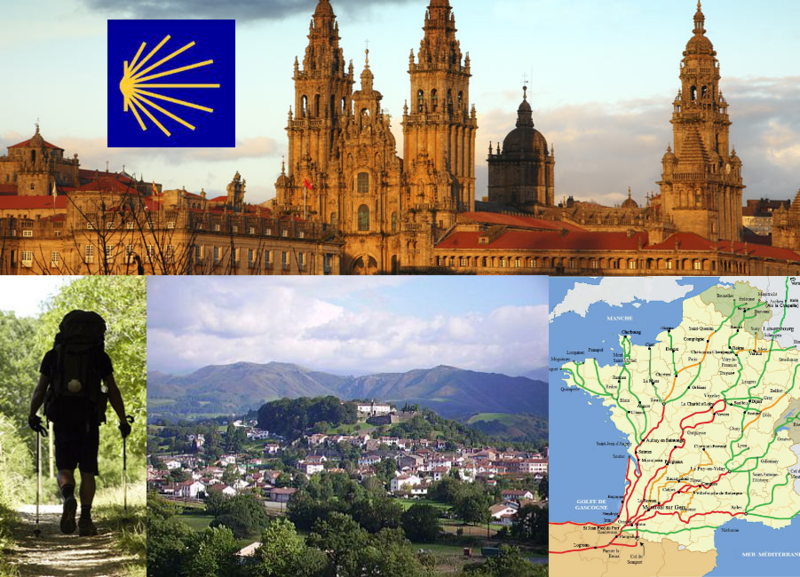 Feel free to use our services to make your taxi transfer (4 or 8 places from Biarritz Airport to San Sebastian). 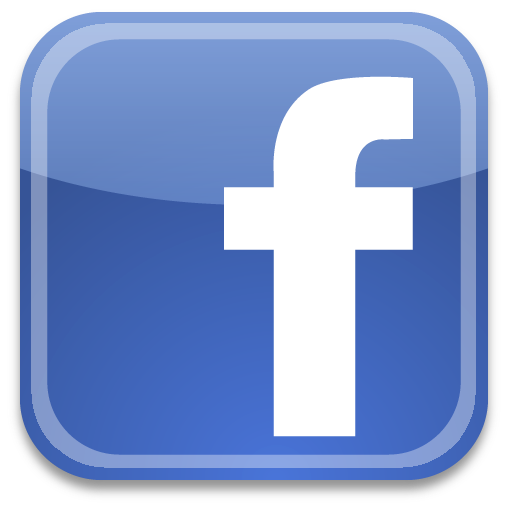 We will also pick you up at the Bayonne train station. We offer a special discount ! 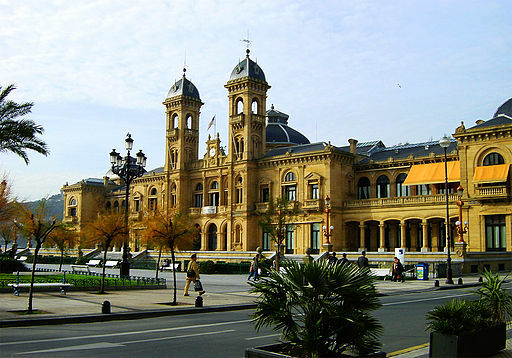 We will pick you up upon arrival by plane or train and accompany you to the city center.